In Costa Navarino, Greece, the final stage of the candidacy of Planica for the FIS Nordic World Ski Championships 2023 starts tomorrow. Planica has entered the run for the organization of this event for the fourth consecutive time and is ready to be named a host as never before. The team that has in the past year lead the candidacy, has paved the way for a positive result and is convinced that after this FIS Congress, South Korea, Spain and Mexico will only be remembered as necessary stops before reaching the desired goal. Also this time Planica can boast with a wide support of Slovenian public and the state. Endorsements also come from abroad, the biggest from the region Friuli Venezia Giulia and the municipalities Tarvisio and Villach. Cooperation with these neighbours and of course also with a big partner, municipality of Kranjska Gora, means that the whole region is unified, which makes the candidacy of Planica even stronger. 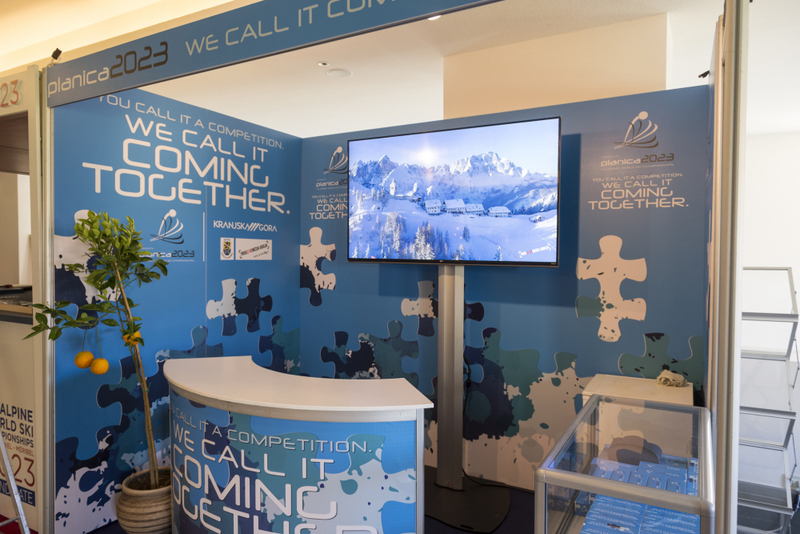 In the southwest of the Peloponnesus Planica will open its stand tomorrow and host the visitors of the Congress, including those who will decide on Thursday evening who will organize the future World Championships. The team of Planica is eager to welcome the FIS Council at 10.00.